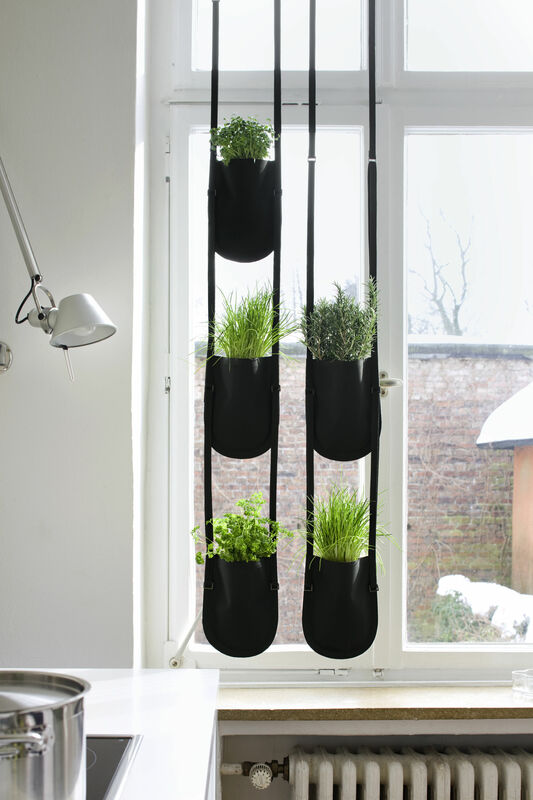 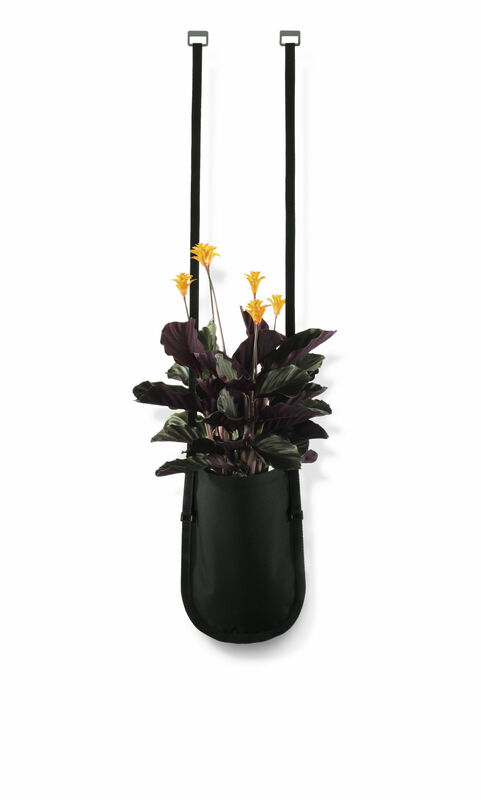 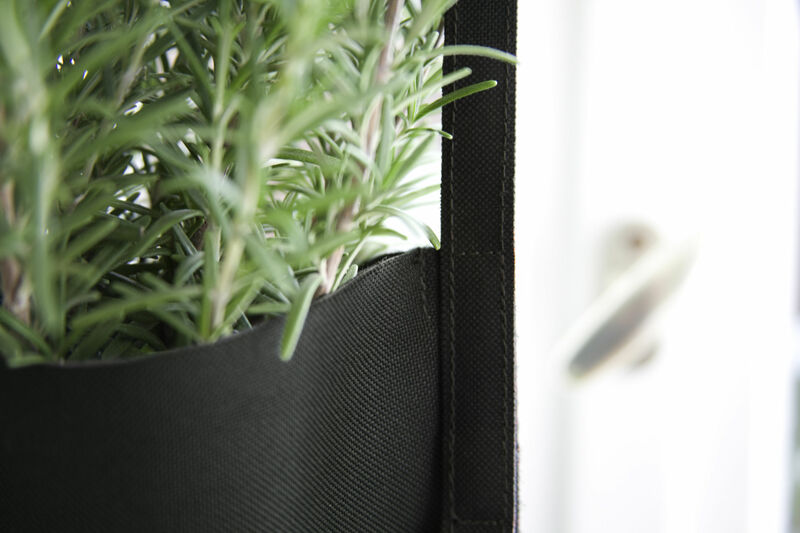 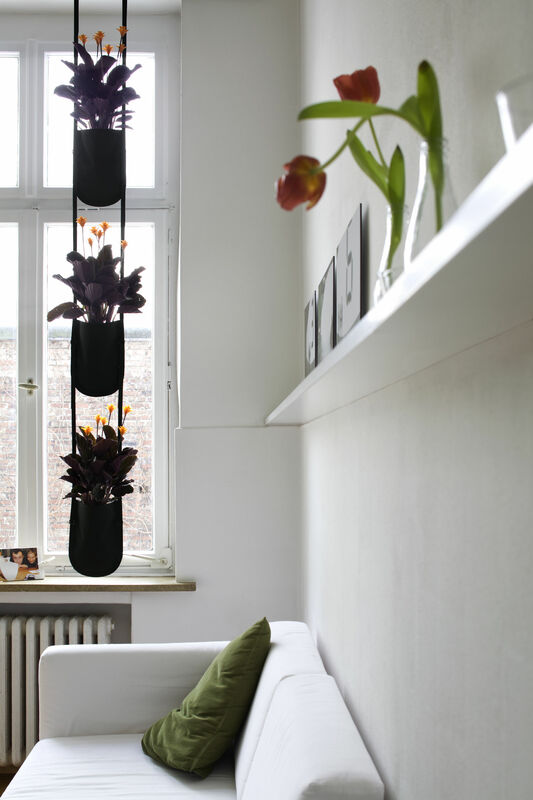 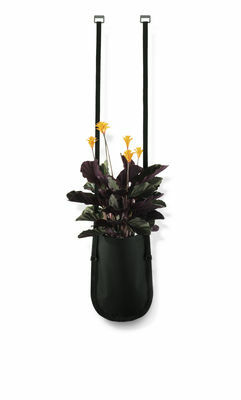 "Suspended from walls or ceilings, the plant bag with its long belts with hook - ans loop fastener accentuate your interior. 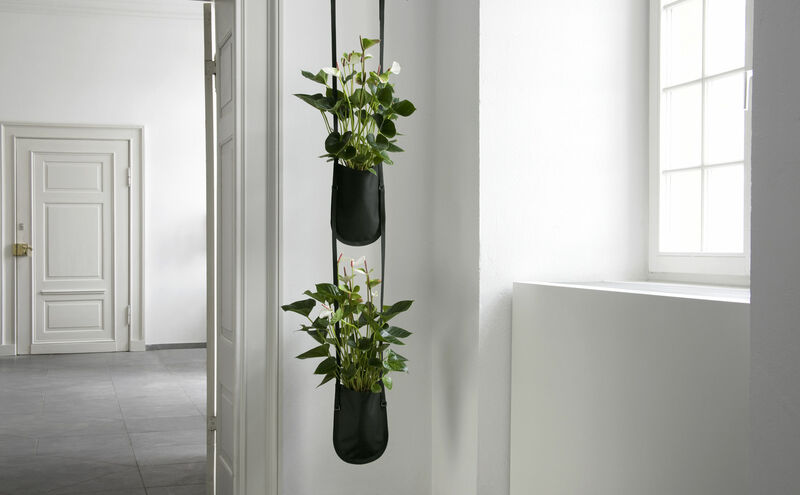 To form decorative arrangements, several bags can be suitably combined to divide large rooms as ""floating walls"": in cafés and restaurants, offices, lobbies, trade fair booths ans sales rooms, or even at home in conservatories, in the kitchen and living room. 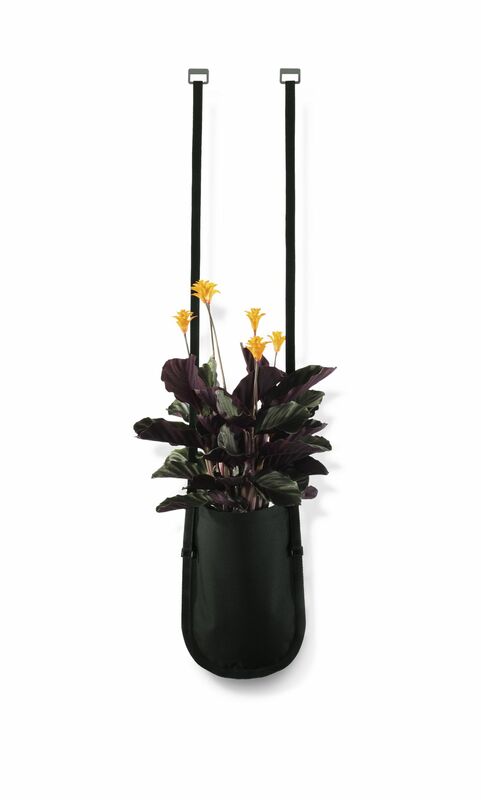 Available in three sizes."